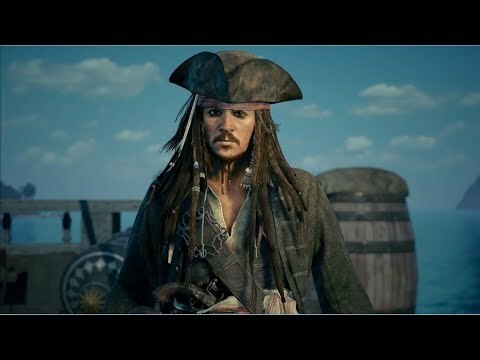 Enjoy the in game intro and be sure to like and subscribe for more ad-free videos and in-depth walkthroughs of upcoming games. I play the way you play. Clowns and more try to stop our heroes but they realize that the brothers aren't afraid of them. 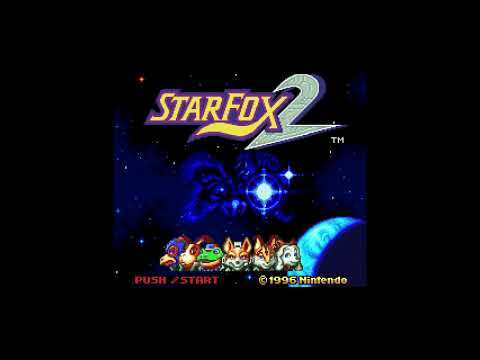 This is not a 100% walkthrough but will be more than rushing to the end. Expect boss fights, upgrades, and finding collectibles. I play the way you play. Sebastian finds out what happened to Lily. 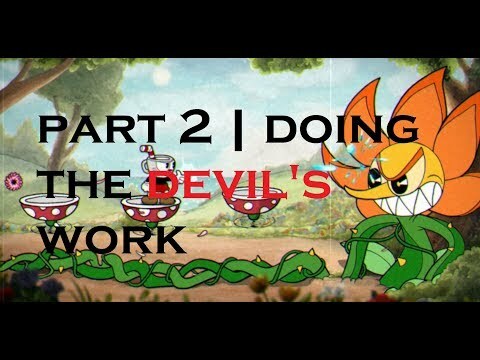 This is not a 100% walkthrough but will be more than rushing to the end. Expect exploration, side quests, and lots of jump scares. The ultimate xbox sim is finally here. This is not a 100% walkthrough but will be more than just racing straight to the end. 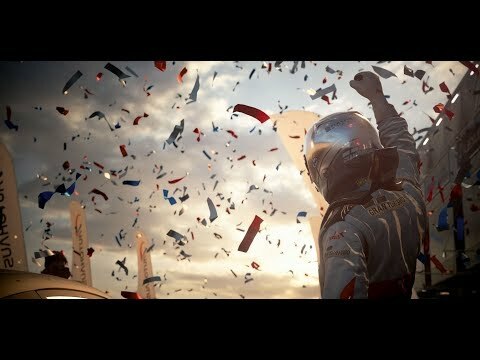 Expect different championships, a variety of cars, car customization, and driver customization. I play the way you play. 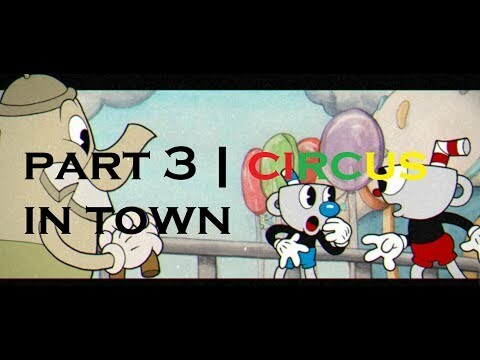 The Cuphead brothers enter the second world where a circus is in town with new bosses. This is not a 100% walkthrough but will be more than just rushing straight to the end. 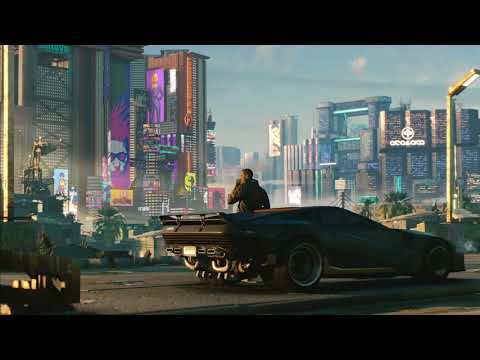 Expect exploration, upgrades, and finding collectibles. I play the way you play. 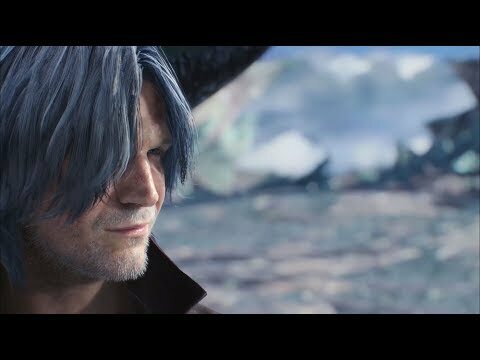 Official Devil May Cry 5 trailer from E3 2018. 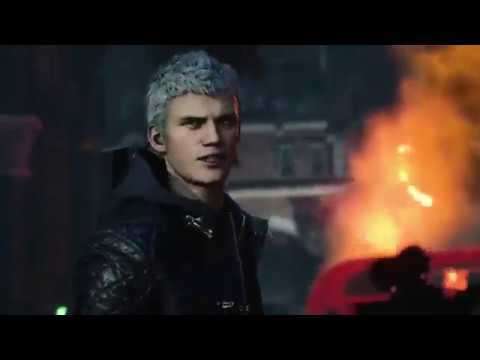 Out for Xbox One, PS4, and PC Spring 2019. 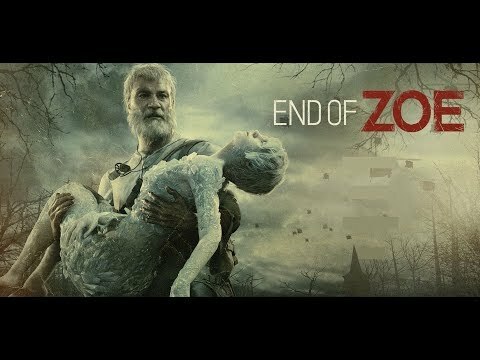 I will be doing a 100% ad-free walkthrough of the game so make sure to like and subscribe. Rico is Back December 4 on Xbox One, PS4, and PC. The brothers collect the contracts from the remaining world 1 bosses. This is not a 100% walkthrough but will be more than just rushing straight to the end. Expect exploration, upgrades, and finding collectibles. I play the way you play. Still learning the ups and downs of the game. Found out I still need to learn the downs. 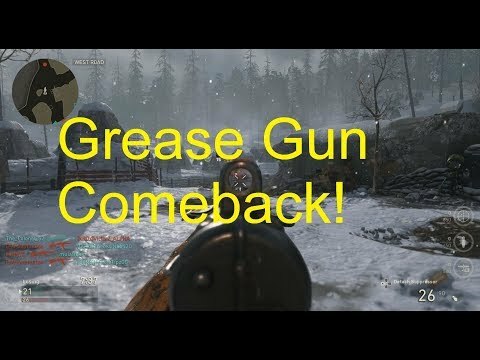 Taking down the enemy team with the help of the pill box mounted gun. Coming March 8 2019. 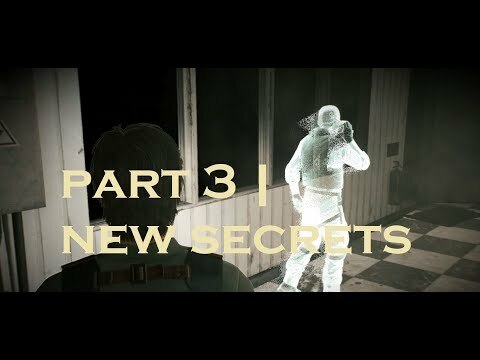 I will be doing an ad-free 100% Walkthrough so make sure to like and subscribe if you're interested in that sort of thing. 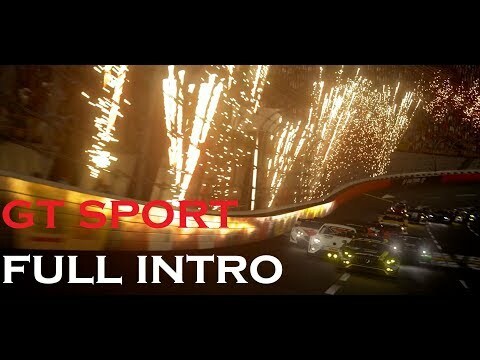 Enjoy the Full GT Sport Intro and be sure to like and subscribe for more ad-free videos and in-depth walkthroughs of upcoming games. I play the way you play. 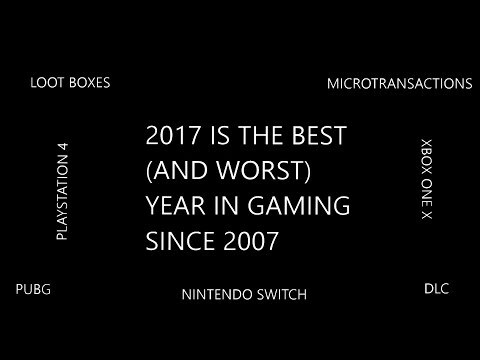 2017 was a good year but there are definitely some things like lootboxes and microtransactions that need a hard look before they get even more out of control. 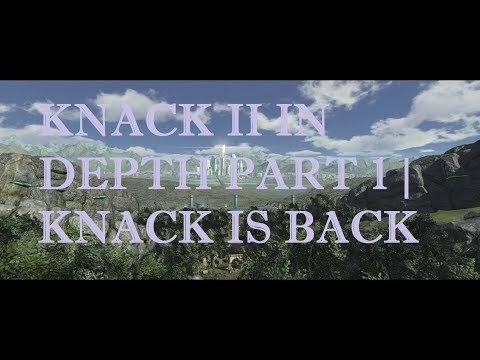 Knack goes toe to toe with a new goblin threat. This is not a 100% walkthrough but will be more than just rushing straight to the end. Expect exploration, customizing Knack, and finding collectibles. I play the way you play. 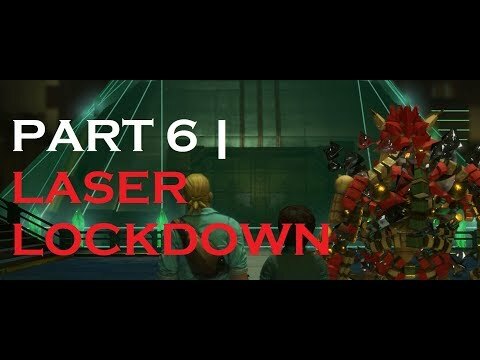 Knack and company discover that stealing an ancient artifact is difficult when its guarded by lasers. 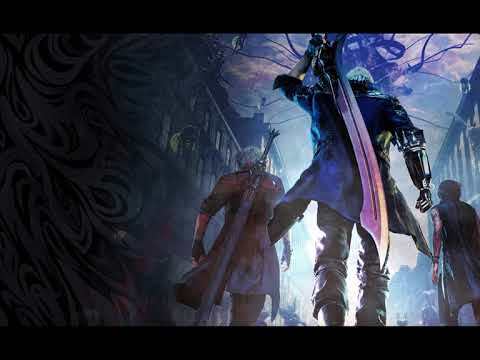 This is not a 100% walkthrough but will be more than just rushing straight to the end. Expect exploration, customizing Knack, and finding collectibles. I play the way you play. 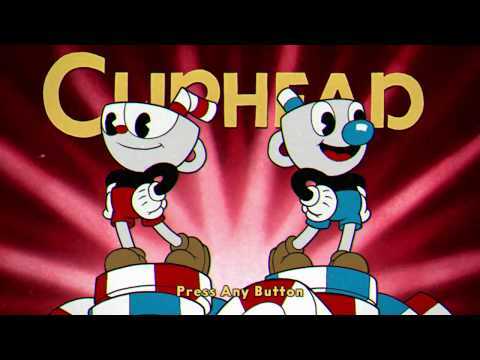 The hand drawn weekend cartoon game Cuphead is finally here. This is not a 100% walkthrough but will be more than just rushing straight to the end. 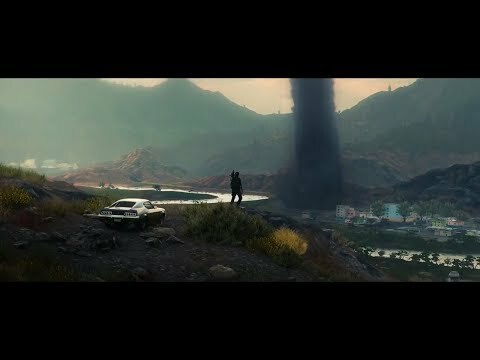 Expect exploration, upgrades, and finding collectibles. I play the way you play. 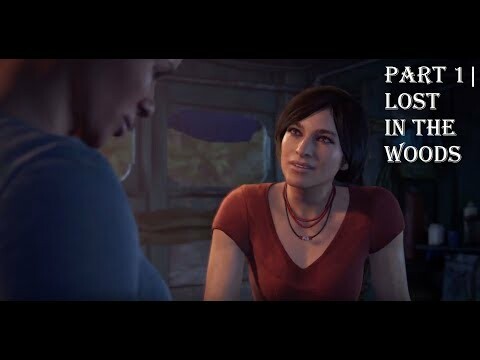 Uncharted The Lost Legacy Part 1 featuring an adventure with Chloe taking place after the events of Uncharted 4. This is not a 100% walkthrough but will be more than just rushing straight to the end. Expect exploration, treasure hunting, and stopping every now and then to take in the beautiful vistas. 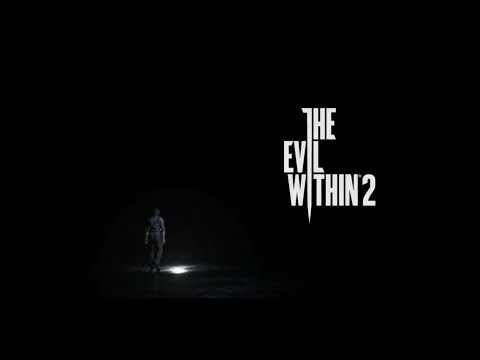 Welcome to the start of The Evil Within 2. 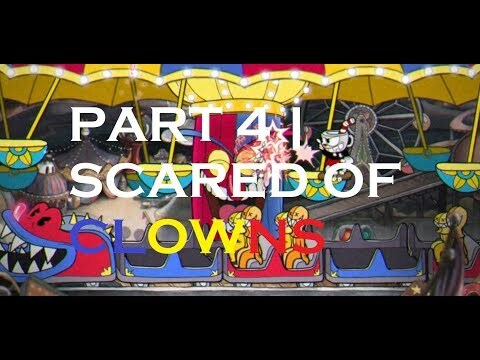 This is not a 100% walkthrough but will be more than rushing to the end. Expect exploration, side quests, and lots of jump scares. I finish up the remaining beginner training. This is not a 100% walkthrough but will be more than racing to the finish line. 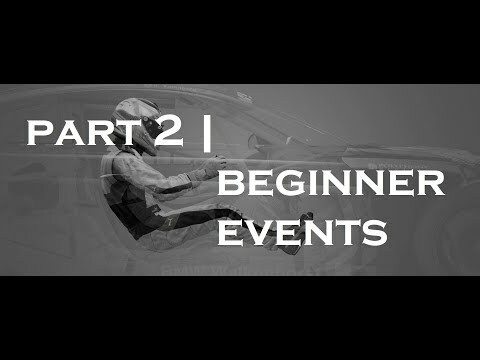 Expect site seeing in scapes, training in the campaign, and competitive racing in Sport mode. I play the way you play. 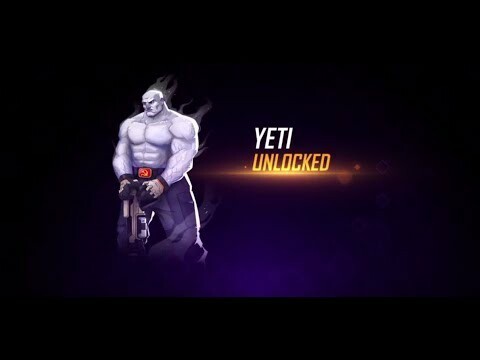 Agents of Mayhem Part 3 with two new heroes unlocked and a variety of side quests including races and shutting down ice machines. This is not a 100% walkthrough but will be more than just rushing straight to the end. Expect side quests, other activities like races, and see all the different agents customization. 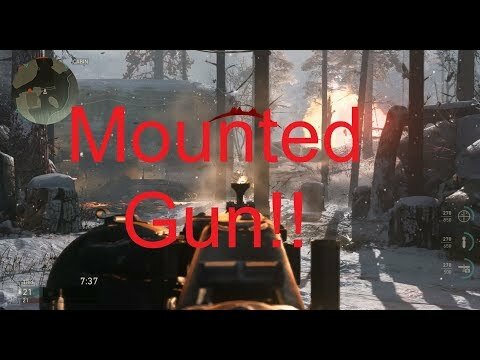 Just a quick comparison of some mechanics to see how much has actually changed. 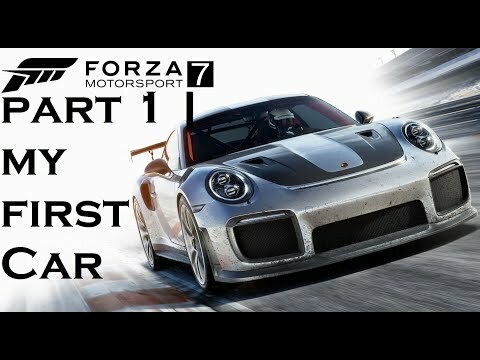 I will be doing an ad-free 100% walkthrough when the game releases on March 8 so make sure to like and subscribe. 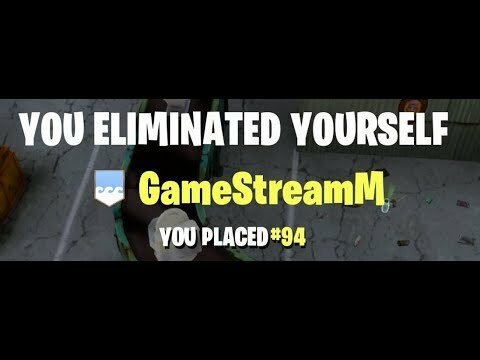 I will make the thumbnails and video titles spoiler free. 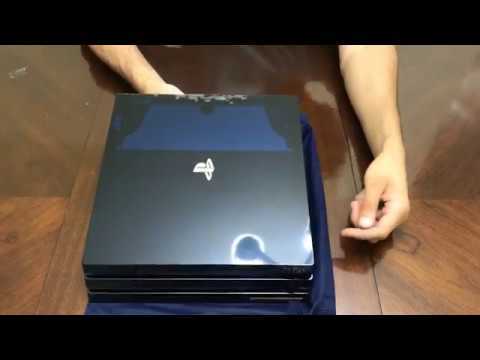 I will also make more in depth videos once I am able to get my hands on the game. There is a new Baker in town, and he is intent on using his fists. 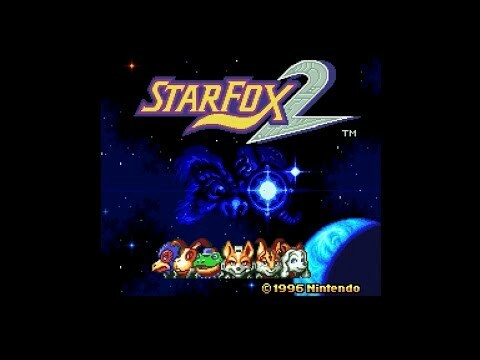 This is not a 100% walkthrough but will be more than rushing to the end. 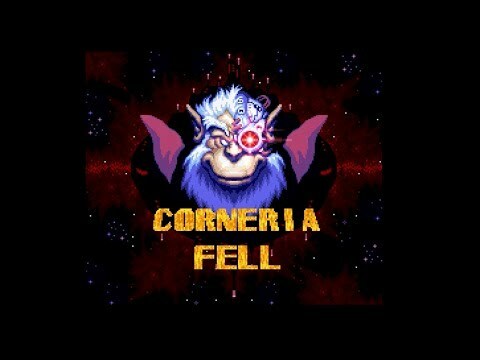 Expect bioweapons, left hooks, and right jabs. 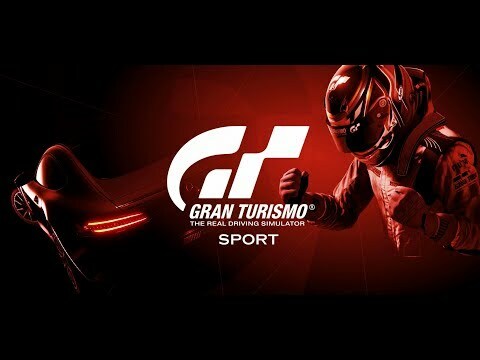 The next Gran Turismo is finally here and its a completely different approach than the other entries. This is not a 100% walkthrough but it will be more than racing to the finish line. Expect site seeing in scapes, training in the campaign, and competitive racing in Sport mode. I play the way you play. 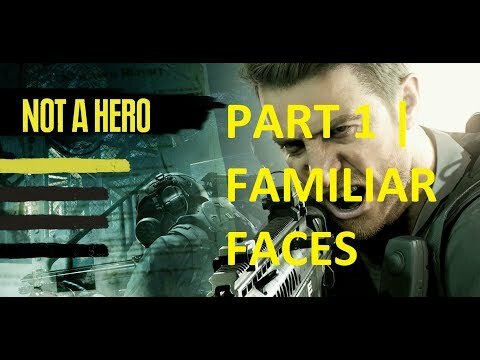 Chris Redfield is back! 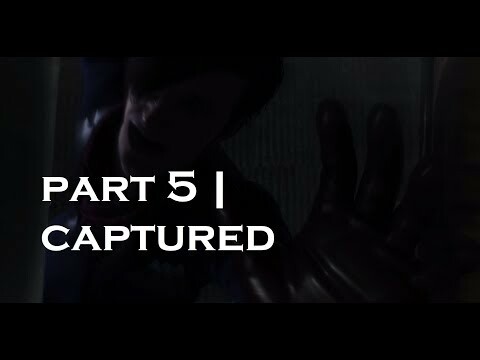 He still has his moves, but now in first person. This is not a 100% walkthrough but will be more than rushing to the end. Expect exploration, new enemies, and punching bioweapons in the face. 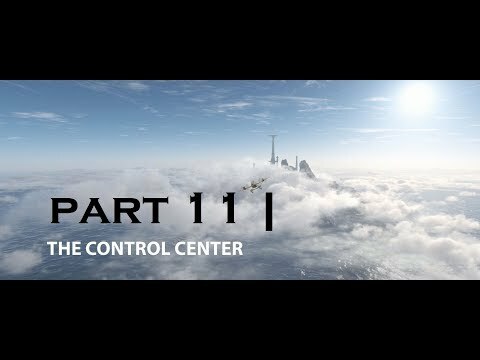 Lucas finally finds the control center. This is not a 100% walkthrough but will be more than just rushing straight to the end. 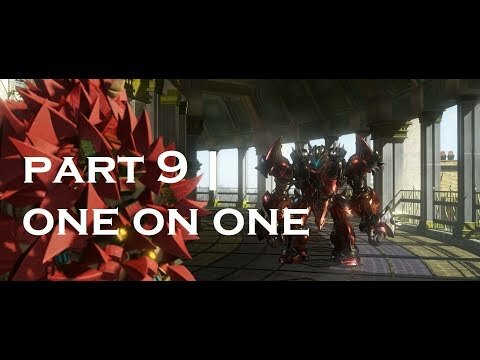 Expect exploration, customizing Knack, and finding collectibles. I play the way you play. Honestly, this DLC is all over the place. This is not a 100% walkthrough but will be more than rushing to the end. Expect Iggy, grappling hooks, and random jumps in quality. 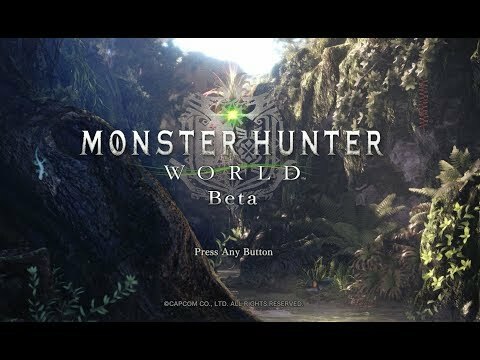 The Monster Hunter World Beta is finally here! Lets see if it is everything we hoped it would be. 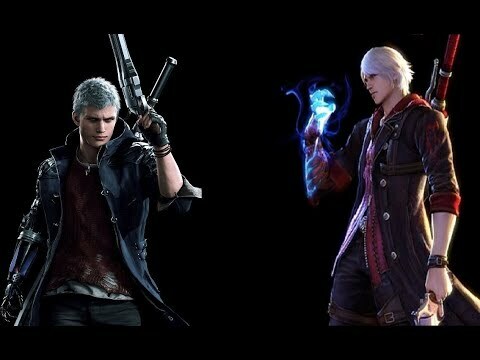 Expect some quests, different weapons, and training. 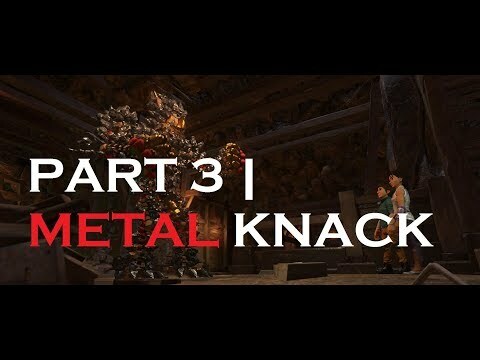 Knack fuses with metal shards to become stronger. This is not a 100% walkthrough but will be more than just rushing straight to the end. Expect exploration, customizing Knack, and finding collectibles. I play the way you play. Are you ready for the most anticipated game of the year? This is not a 100% walkthrough but will be more than just rushing straight to the end. Expect exploration, customizing Knack, and finding collectibles. I play the way you play. 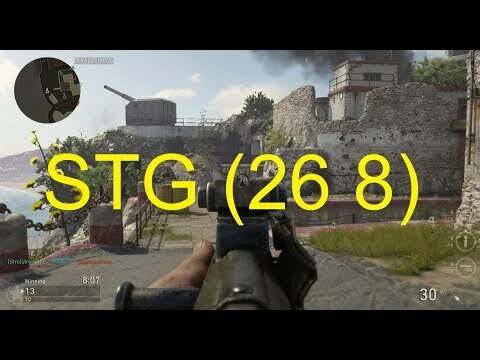 Taking down the enemy team with the help of the amazing STG in the CoD WW2 beta. 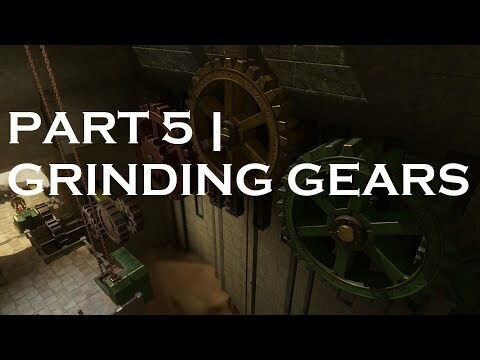 Knack proves that he has brains in addition to his brawn by solving a puzzle involving gears. This is not a 100% walkthrough but will be more than just rushing straight to the end. Expect exploration, customizing Knack, and finding collectibles. I play the way you play. 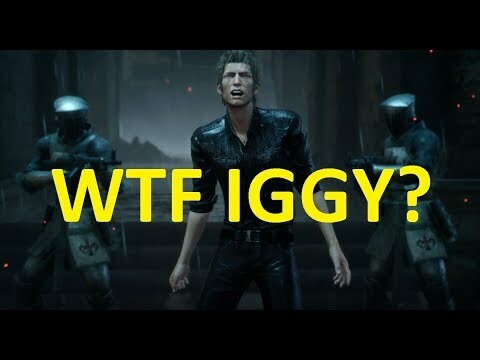 Iggy is up to his old tricks again. Flying like superman and then grappling like Batman. 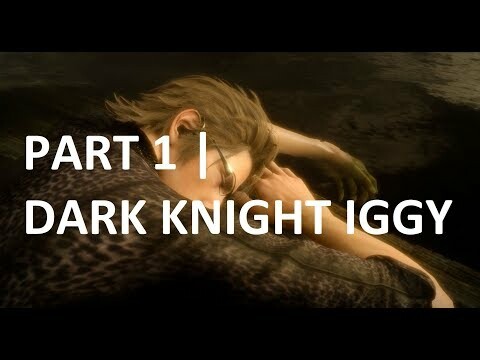 This is from the Episode Ignis DLC. 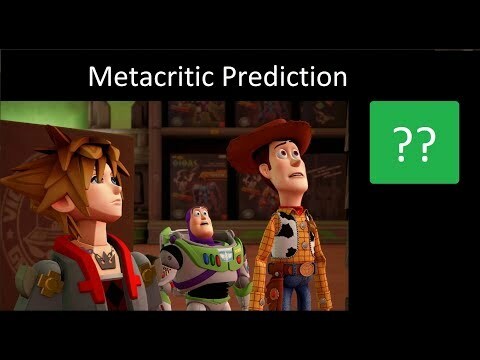 Check out an in-depth preview of Kingdom Hearts 3 as we try to predict it's Metacritic score. The Mobius operatives have a few secrets. This is not a 100% walkthrough but will be more than rushing to the end. Expect exploration, side quests, and lots of jump scares. 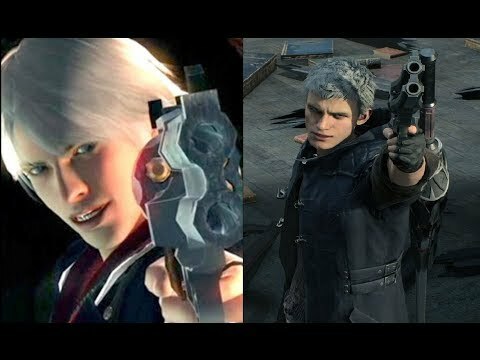 The voice actor must have had fun with this one. He screams and then it sounds like he is laughing. 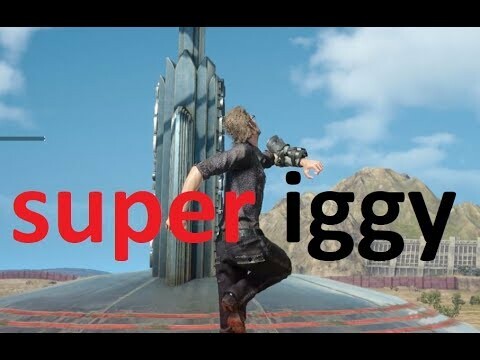 This is from the Episode Ignis DLC. 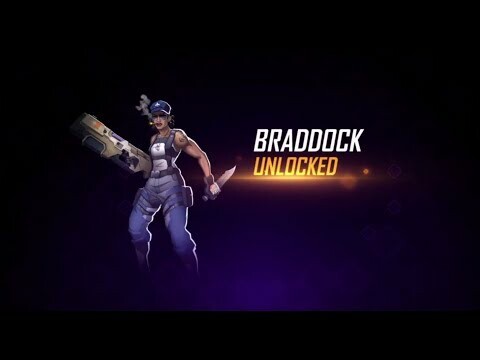 Part 2 of Agents of Mayhem: New Heroes and a few side quests to keep things interesting. This is not a 100% walkthrough but will be more than just rushing straight to the end. Expect side quests, other activities like races, and see all the different agents customization.